INTERESTED REVIEWERS SOUGHT! 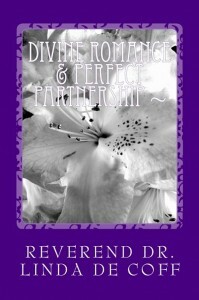 ~ 4 NEW BOOKS BY REVEREND DR. LINDA DE COFF Available to Read and Review. PDF Copies Supplied. SONGS OF ETERNITY ~ Contemplations, Treatments and Meditations on the Word of God! DIVINE ROMANCE & PERFECT PARTNERSHIP ~ The Immortal Principles and Powers of Divine Love! DIVINE PROSPERITY, The Unexpected Income Program ~ Twelve Steps to Your Perfect Consciousness of Infinite & Eternal Supply! MYSTICISM & ULTIMATE DIVINE HEALING PROCESSES ~ The Perfect Principles and Patterns of God! BRIDGE OF THE GODS, A Handbook for Ascending Humanity ~ The Golden Pathway To Your Highest God Self! 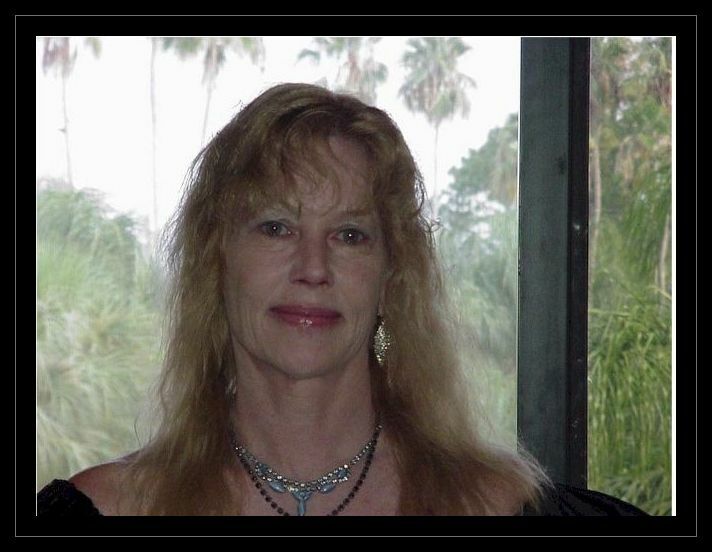 New Thought International is currently seeking persons of sincere interest to review Dr. Linda’s newest additions to her Global Divine Consciousness Series of works. (Metaphysical, Inspirational, Spiritual). Choice of 4 newest books include “Mysticism & Ultimate Divine Healing Processes”, “Divine Romance & Perfect Partnership”, “Divine Prosperity ~ 12 Steps to your Perfect Consciousness of Infinite and Eternal Supply!”, and “Immortality Now and Forever ~ How to Live Forever in Your Divine Body of Light!”… PDF copy supplied. For Free Previews and descriptions, visit links provided below. Books are also available on Amazon. Simply send a message to let Dr. Linda know of your interest. For your convenience and to ascertain your interest to review, enjoy the extensive Previews provided below of Dr. Linda’s Newest Additions to her Global Divine Consciousness Series of Works, all revealing Highest Ways of fruitful existence for every department of life…and ways to live by the Highest and the Best in us all. Books are rich in practical examples, meditations and transformational exercises interspersed throughout, so you’ll be able to really apply the consciousness and rise up, even as you are reading. If you would like to review any of the books available to you, please notify Dr. Linda of your interest at REVDECOFF@AOL.COM, and a PDF Copy will be immediately supplied. Following your review, links to post on Amazon, Barnes and Noble and Goodreads will be supplied. Simply press any of the links provided below to view Previews and/or to read descriptions. 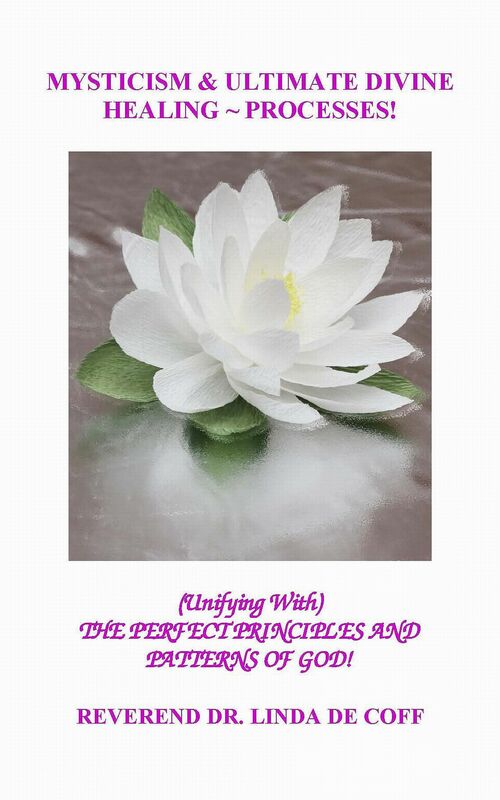 Preview Mysticism & Ultimate Divine Healing Processes ~ The Perfect Principles and Patterns of God! 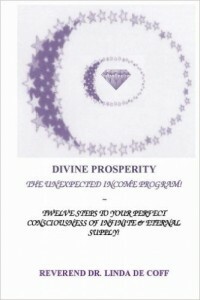 PREVIEW ~ DIVINE PROSPERITY ~ 12 STEPS TO YOUR PERFECT CONSCIOUSNESS OF INFINITE & ETERNAL SUPPLY! Preview ~ Immortality Now And Forever! 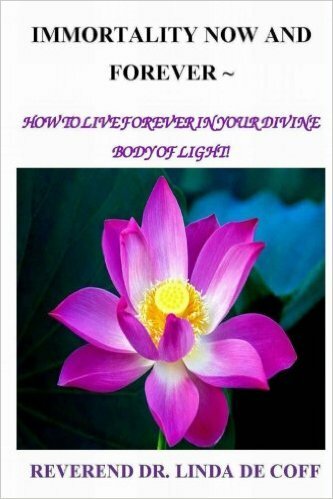 ~ How to Live Forever in Your Divine Body of Light! Thank you for your interest in Dr. Linda’s newest works. See author's works and get a copy!